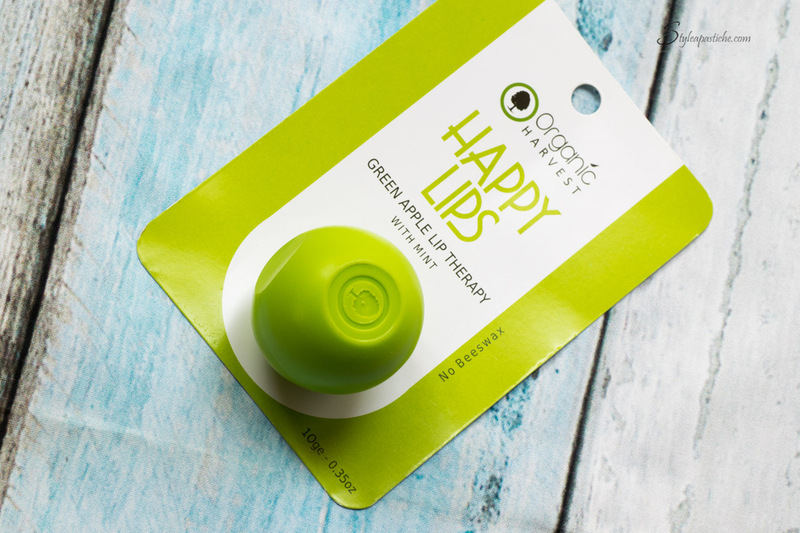 Does harsh winter leave your lips all chapped? 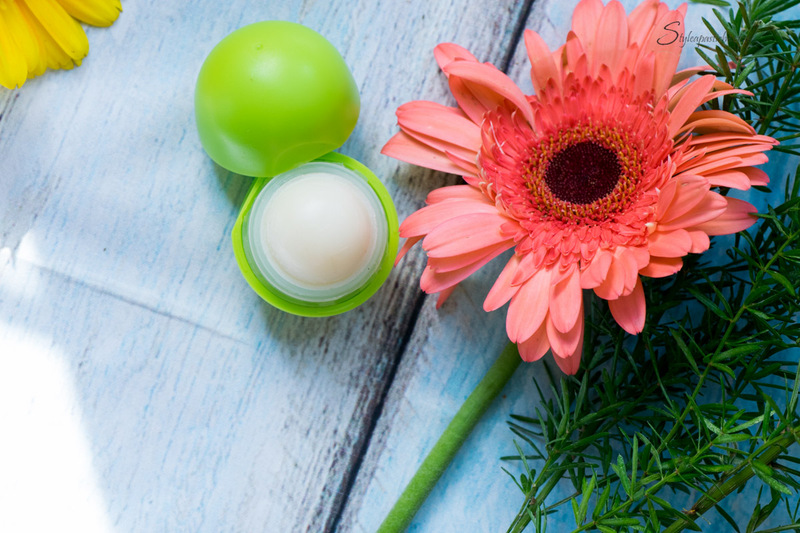 Here is one balm that fixes that dry lip, like it wasn’t ever there. 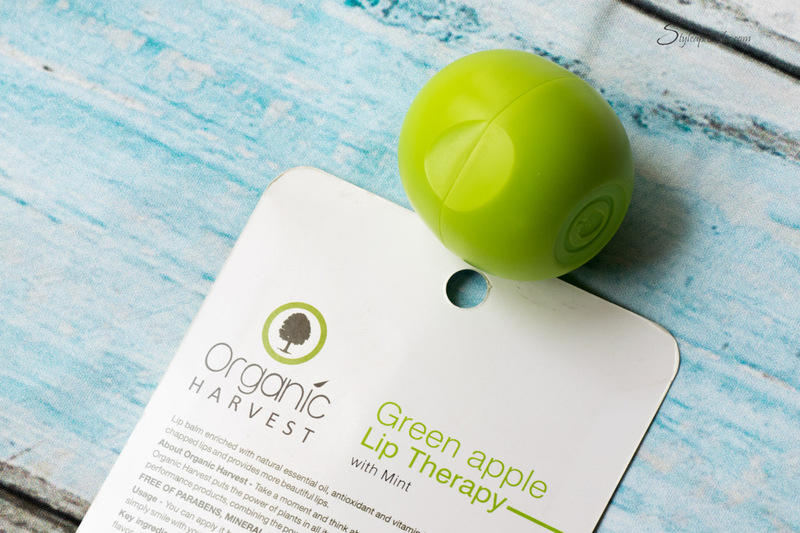 The Organic Harvest Green Apple lip therapy balm is just that, plus an added benefit of it being Au naturale and free of harmful chemicals. 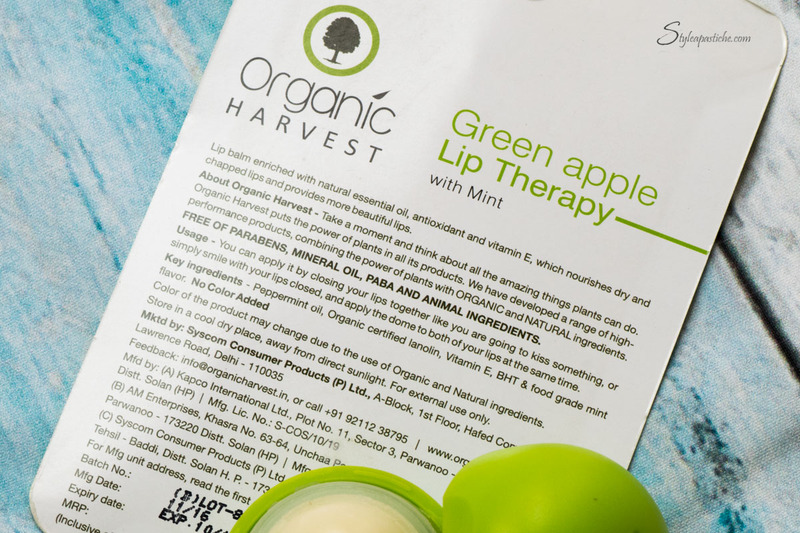 Packaging: A hard plastic outer shell with a twist and lock cap, inside which is the half ball of balm that is easy to apply. Active Ingredients: Organic certified lanolin, Peppermint oil, BHT, Vitamin E and food grade mint flavor. Availability might be an issue with those who do not like ordering online. Although, this isn’t a problem for me at all, since most of my shopping happens online. Will I repurchase? – Yes, without a flinch. Beauty : Organic Harvest’s Masseuscious Cleanser Skincare: Sea Buckthorn Moisturizer by Organic Harvest KronoKare – Feather Soft Lips this Winter Winter Care – Himalaya Premium Skincare Range An Aqua Kiss For Lazy Winters!! Previous Post Previous post:Aranyani: For the Nemophilist in you! Packaging is so cute.. Nicely reviewed. Thanks for sharing.